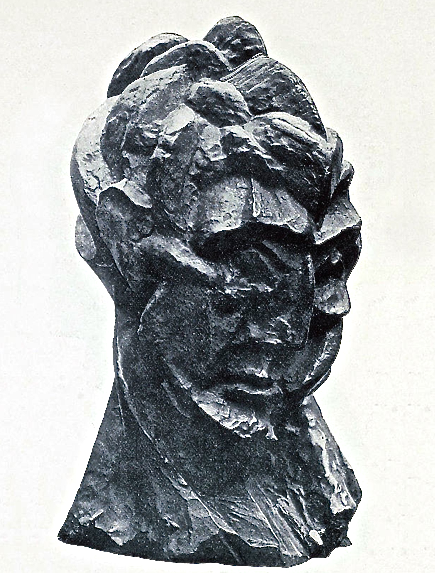 The importance of Bergson’s philosophy to an understanding of the development of abstraction and early twentieth century Modernism cannot be overstated. 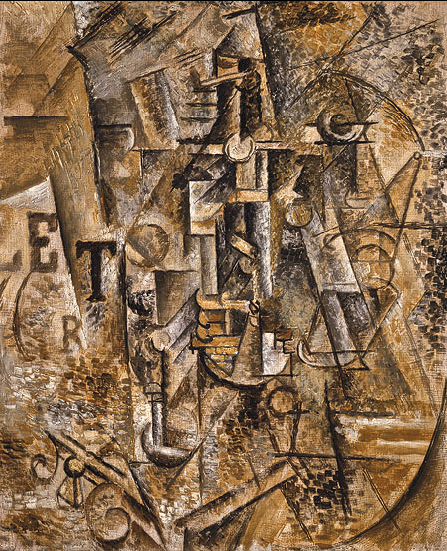 The similarity in the treatment of form woven into pictorial space in the art of Cubism, Futurism, Cubo-Futurism and Rayonnism (Rayism) in particular, find their connection here. Obviously, my substantiation of this assertion will be central to my thesis. As I have stated previously, this essay is essentially an explication, owing to the subject’s neglect, of Bergson’s philosophy. 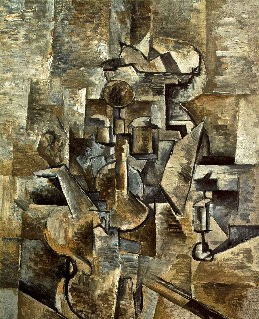 On the purely physical aspect of perception, Bergson wrote that the cells of our eyes break down into thousands of squares our perception of an artist’s painting and that our final perception is a recomposition of the work into a united whole.4 Again, evolution itself is a process of fragmentation. It proceeds like a shell burst which in turn becomes further fragments. ‘We perceive only what is nearest to us, namely, the scattered movements of the pulverised explosions.’5 He wrote of the explosive force which life bears within it. This entry was tagged consciousness, duration, intuition, matter, memory, pictorial space, the absolute. Bookmark the permalink.